Made from the purest essence of the Dead Sea Salts best in the world for natural Ormus Minerals. 5 - Keeps the Ormus Manna pure for a awesome Ormus experience. 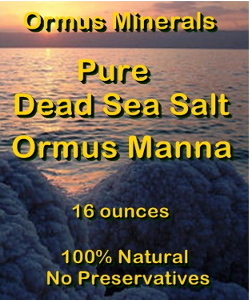 Ormus Minerals extracted from Pure Dead Sea Salt. 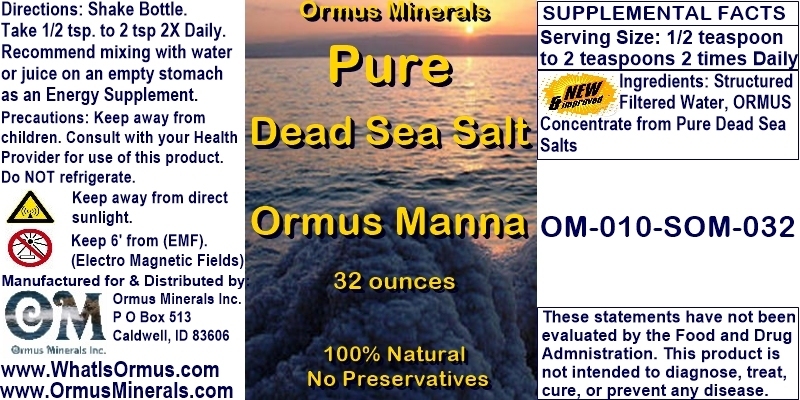 What Makes this Ormus Minerals Pure Dead Sea Salt Ormus Manna Unique? 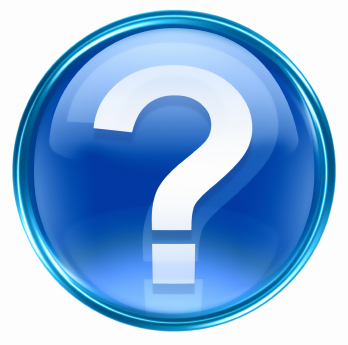 We start with pure distilled water and then charge the water so it is able to absorb more minerals when we do the Ormus process. Then we do a complete Ormus Mineral extraction process with top quality know Ormus Minerals Dead Sea Salt Rich in Ormus. Next we wash the Ormus with charged distilled water again. After several washes this leaves pure condensed Ormus Minerals Manna.